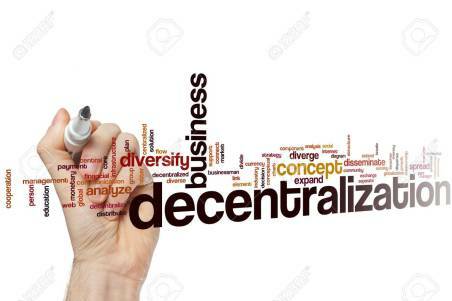 In this article we will discuss about Difference between Centralization and Decentralization with its comparison. Centralization means the power and authority to the top level regarding decision and planning. It is opposite of decentralization. Top managers make all the decisions. Subordinates simply carry them out. In centralization the flow of communication is formal and vertical and there is systematic manner of communication. It is suitable for small organisations. In political science, this refers to the concentration of a government’s power – both geographically and politically, into a centralized government. According to Ricky Griffin,” Centralization is the process of systematically retaining power and authority in the hands of higher level managers”. According to Allen, “Centralization” is the systematic and consistent reservation of authority at central points in the organization. 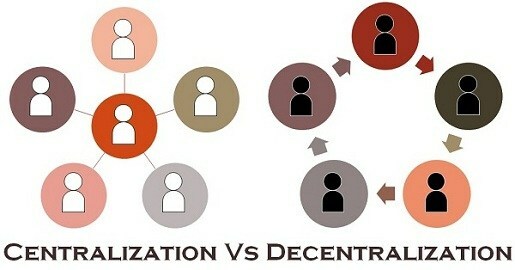 Decentralization is the result of delegation of authority. It is devolution of decision making authority downward. It has informal and open or free communication flow like gesture, talking of one or more person. Decentralization is suitable for large organisations. Meaning Centralization means the power and authority to the top level regarding decision and planning. It means the distribution of power in few hands or multiple. Power of decision making Higher authority of company Power in hand of multiple persons. Suitable for Small companies Large companies. 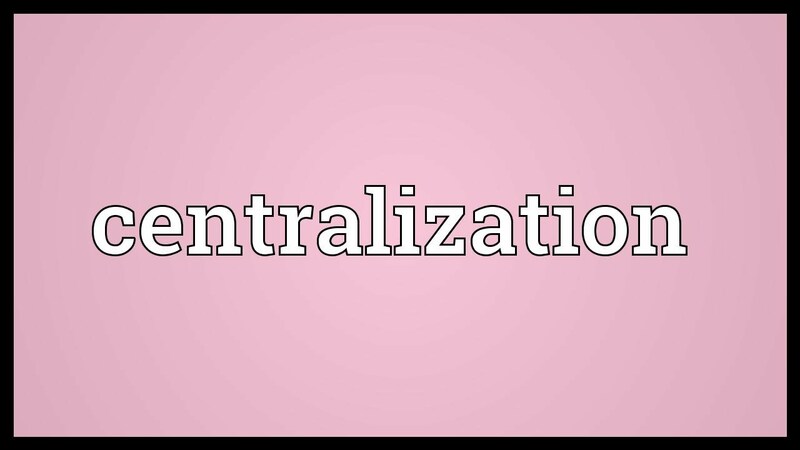 So we will discuss Difference between Centralization and Decentralization with its comparison, for any query comment below.